Woman painting one of the beautiful paintings on the fence around the center camp. 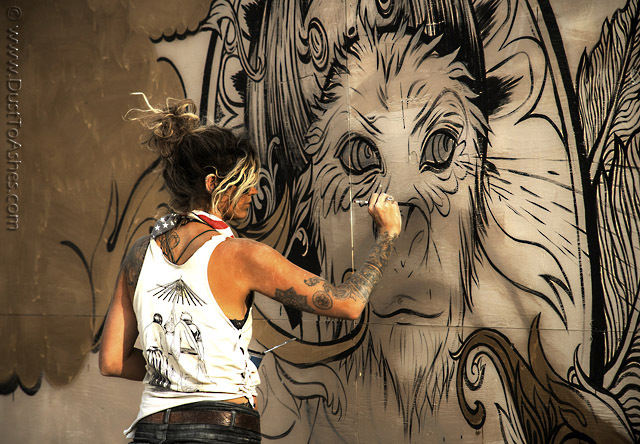 This entry was posted in 2018-I-Robot, All Photos, Burning-Man-Art-Installations, images, People, Your-Favorite-Photos and tagged animal face, Center Camp fence, girl artist, painting of ape, painting woman artist. Bookmark the permalink.